The Partnership for International Birding is a travel company that offers small group birding trips on six continents and supports private and custom travel as well. They combine the best of effective local logistical operators with some of the world’s premier bird guides. Customers can choose from a wide variety of itineraries to meet their birding travel needs, along with competitive pricing and excellent trip preparation services. All trips are designed for small groups (6 to 8 participants), allowing everyone an excellent opportunity to see the bird species they desire with complete support from guides and hosts. PIB continues to expand the scope of its services, developing new partnerships around the world to support the bird watching needs of their clients. 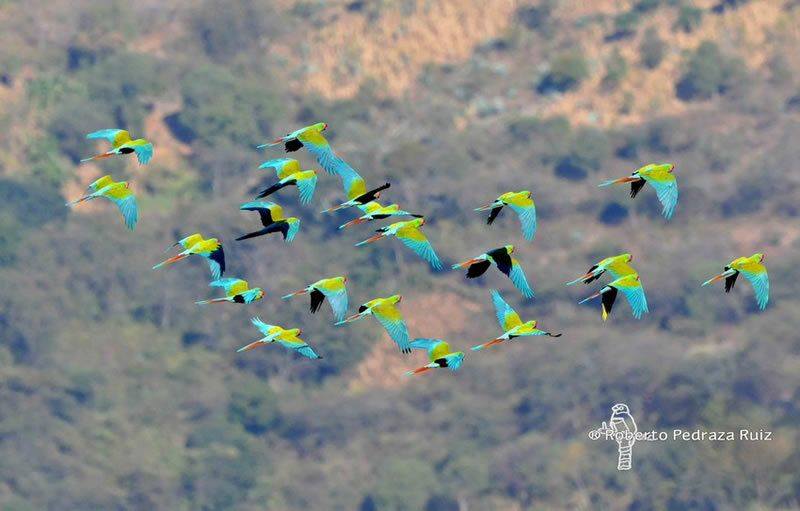 To demonstrate its commitment to the conservation of threatened habitats in South America and throughout the world, PIB is donating £50 on behalf of every UK customer who completes a trip, on the basis that each client booking enables WLT to purchase and protect half an acre of critically threatened tropical forest and other vital habitats through Buy an Acre projects. PIB have supported WLT since 2014. During the first two years, donations supported land purchase in Ecuador. Currently donations are being directed to protect habitats in Argentina and Mexico.